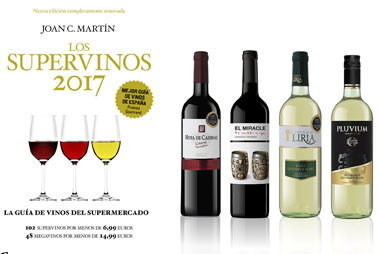 The wine challenge “Sakura Women’s Wine Awards” is one of the most representative and relevant in Asia. 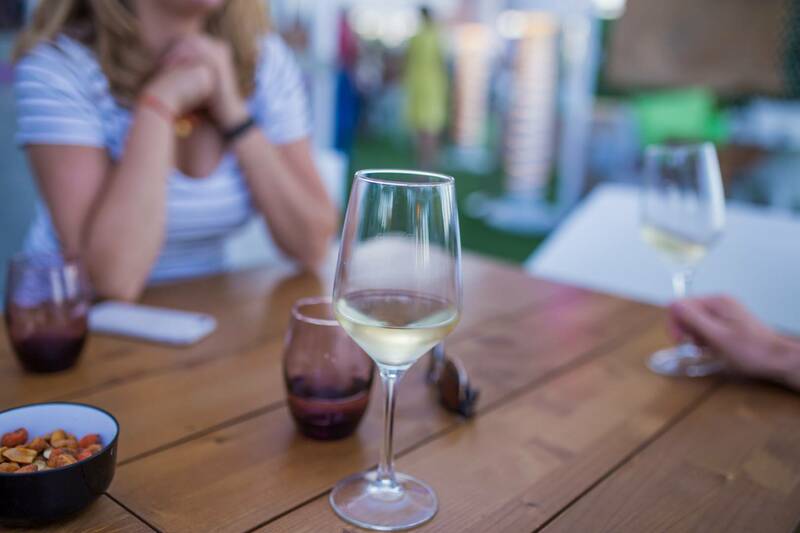 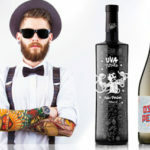 It is characterized mainly by the jury that is composed by more than 200 professional women in the world of wine: winemakers, sommeliers, producers, importers and specialized journalists, who tasted thousands of wines from different countries of the world. 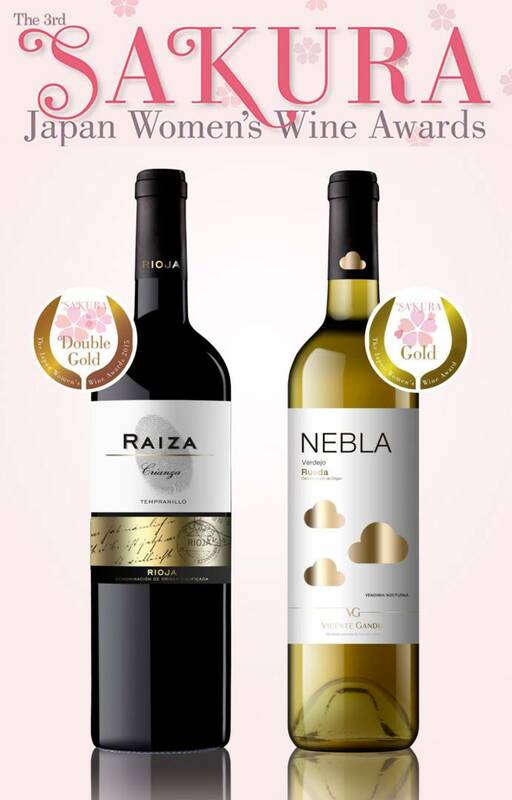 Double Gold medal award to Raiza red Crianza Rioja 2013, in recognition of fantastic quality. 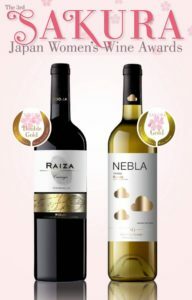 Gold Medal for Nebla Verdejo Rueda 2015 and Gold Medal for Duque de Campo Cava Brut.